This book makes American English phrases duck soup.. .
"101 American English Idioms" takes the mystery out of these common U.S. expressions and explains their meanings in context. 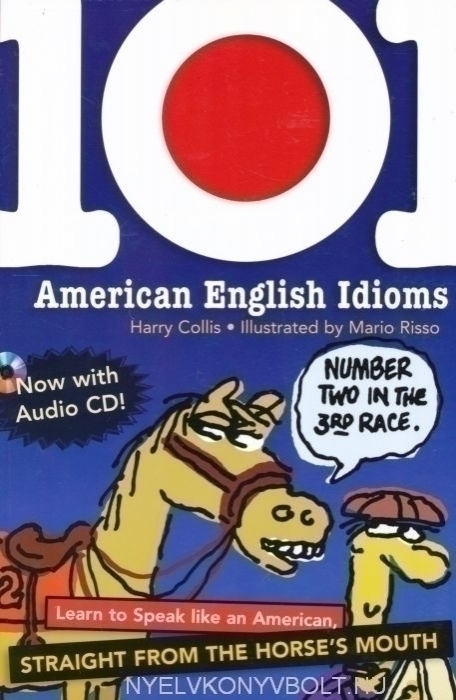 On the audio CD, native speakers read each of the 101 idioms, so you can hear how American English sounds and practice what you have learned. . .